Worthington Meadows has completed a makeover. Renovations are complete on the clubhouse at Worthington Meadows, and 120 of the community’s townhome units have been remodeled. Next up for residents are a new poolside sundeck and community pavilion. 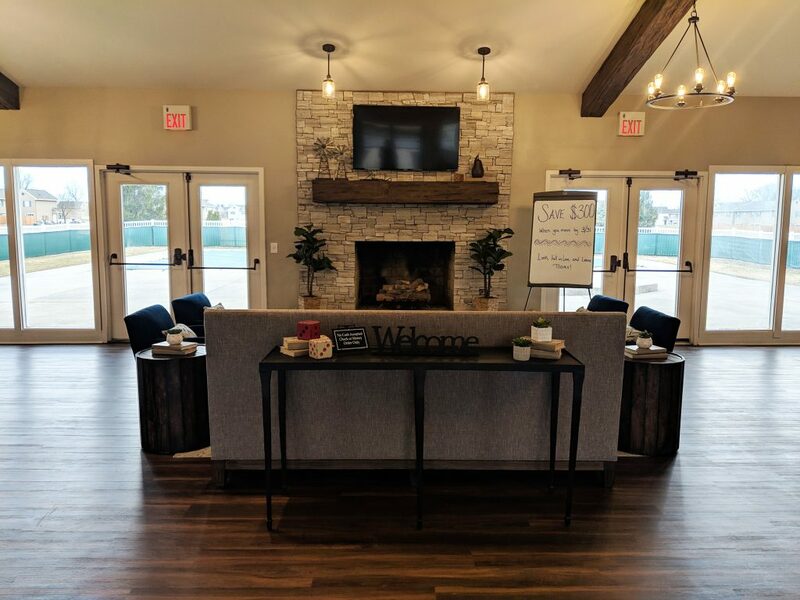 The Worthington Meadows clubhouse, open for resident use, recently wrapped up a fabulous French Country facelift, with sliding barn doors, faux wood ceiling beams, Edison chandelier light fixtures, and a resurfaced fireplace with new stone. The clubhouse kitchen was upgraded, as well, with new two-toned cabinets, countertops and appliances. “We really wanted the office to have a ‘wow factor,’ so future residents walking in have a great first impression of what they are getting,” says Worthington Meadows Property Manager Casey Foster. The property’s resort-style pool area will be revamped, as well. A renovated pool and patio area will open in spring 2019, with an upgraded poolside deck and a brand-new community picnic pavilion with seating and lush landscaping. A new fence and a trellis will complete the pool area’s updated look. 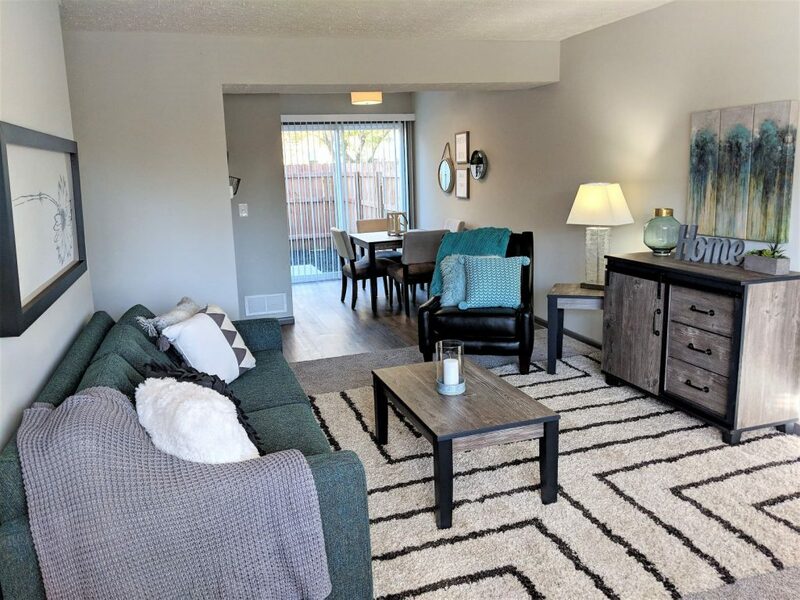 The renovated townhomes have new stainless steel appliances, new white cabinets, new gray carpet, plank flooring in the kitchen and dining room, light gray walls with dark gray trim, new light fixtures, new vanities and finished basements. Managed by Borror and located just off Park Road in the Worthington School district neighborhood of Slate Hill, Worthington Meadows offers beautifully landscaped grounds with a resort-style pool, poolside sundeck and peaceful walking trails. Leisure options include an on-site dog park, clubhouse and playground. Spacious two- and three-bedroom townhomes are available for rent starting at $1,099 a month!